Our superhero of business stories often is the lonely innovator who against all odds builds a great product or service and lives monetary ever after. In reality this is often not the case. The value created often migrates to “the others”. Manage the growth story because growth makes companies do things which shifts values away from them – pursue growth, but not at the cost of strategic control. 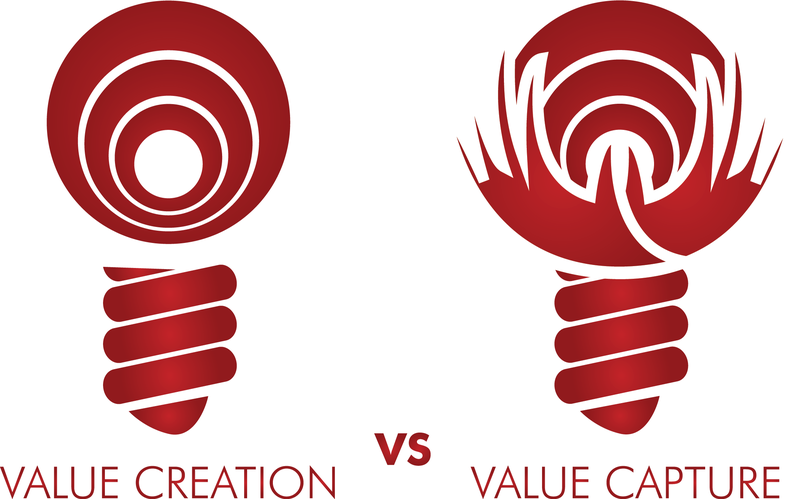 What are you doing to make sure value is not moving away from your company? Previous Previous post: To “SWOT” OR not to “SWOT”? Next Next post: How Committed are You Anyway? – New Insights.